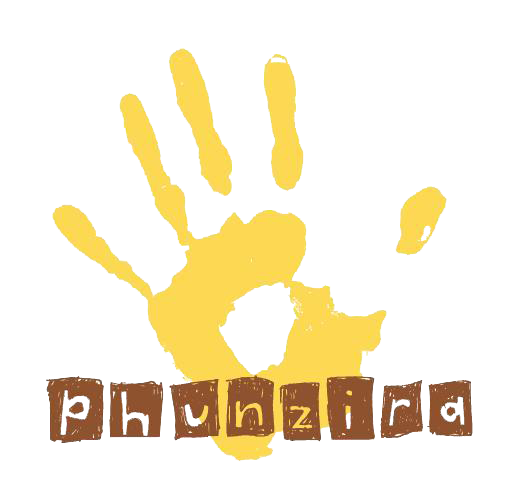 For all those that shop on Amazon: If you use Amazon Smile then Phunzira will receive a small donation each time you make a purchase AT NO EXTRA COST TO YOU! Then, to make sure you make a donation with every eligible purchase please always ensure that you have “smile.” before your web address so that you are accessing smile.amazon.co.uk or smile.amazon.com. 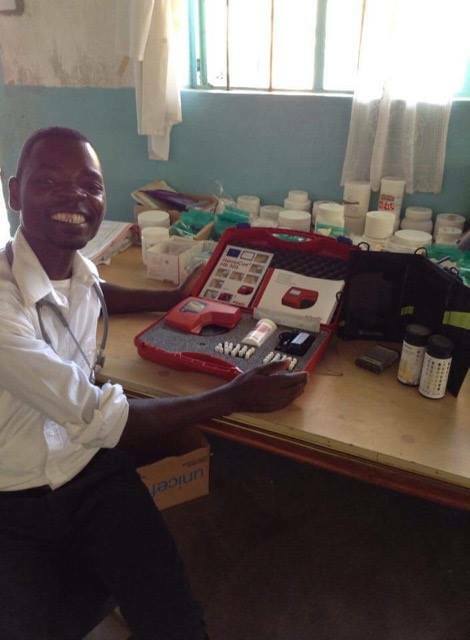 Every little addition makes such a great difference to the communities in Northern Malawi so be sure to pass this link on to friends and select Phunzira as your preferred charity. Thank you! We are raising funds for a maize mill income generation project in Ruarwe, to be run and managed by Nyumba ya Masambiro. The initiative will provide a vital service for villagers, who rely heavily on maize as a primary staple and currently have to walk nearly six hours to the nearest operational mill. The income generating activity will be fully owned and managed by NYM and will be used as a means of ensuring its long-term financial sustainability. All funds raised will go directly towards funding this initiative. We have zero administration costs. For full details of the project proposal (including budget) click here, or to make a contribution please click here. The Ruarwe Ambulance Boat, built by Phunzira in 2013/14 and donated to the Ministry of Health in Malawi in 2015, has unfortunately been off the waters for the last 8 months. The boat was originally constructed in order to facilitate patient referrals from the clinics in Ruarwe and Khondowe to nearby Usisya, as well as to assist with patient emergencies. Since the boat handover ceremony in May 2015, the Ministry of Health has supplied all necessary provisions for the boat to run at least once a week to Usisya and back; this has proved to be an invaluable asset for people living in such a remote part of the country. 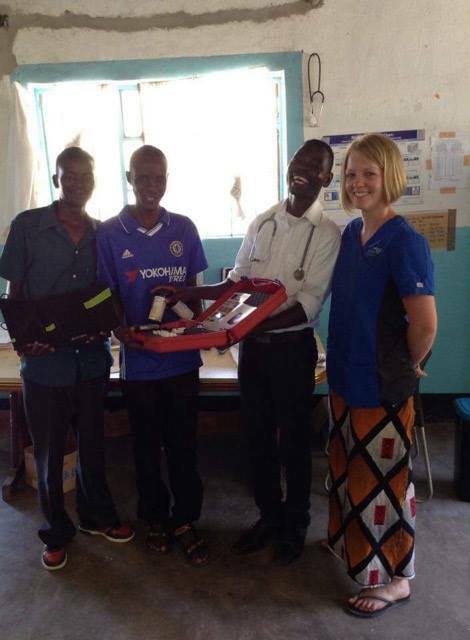 However the boat has sadly stopped running in recent months: the hope is that the increased annual health budget proposed in Malawi this year will help to get the boat back on track again, but in the meantime ex-volunteer Leah Desmond is working hard to raise funds for this worthy cause. A huge thank you to Mandy Fuchs, who has been raising funds to help provide school uniforms for needy children in Ruarwe. In April 2017, 27 lucky primary school students from Ruarwe FP were the first to receive their donated uniforms, made by local tailor Bea Beans. Mandy first came to Ruarwe as a volunteer in April 2015 and has since set up a student sponsorship scheme in a nearby area. As well as securing long-term donors, she has also provided women’s sanitary products to female students in the catchment area and is continuing to raise funds for further donations of uniforms for underprivileged children at other nearby primary schools.